Tuscany is among the regions of Italy with the most important cultural and historical. Holidays in Tuscany in cities like Florence, Pisa, Siena, Lucca, San Gimignano and Volterra will give you holidays full of history, museums and artistic treasures that have been at different times throughout history. 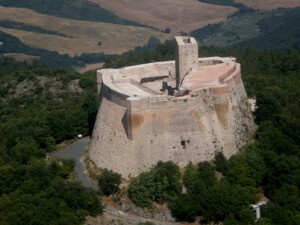 Tuscany is well suited to the culture and tourism, an ideal holiday. 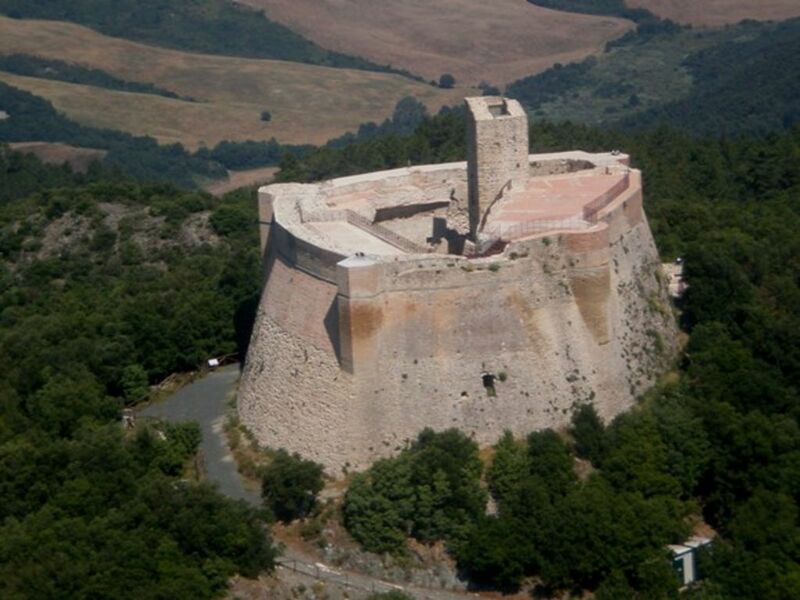 In Val di Cecina forest reserves are among the largest in Tuscany as a nature reserve Beirgnone on top of which stands the imposing Rocca Sillana. Around the fortress were discovered numerous archaeological finds from different periods. As stated in written records, reported on various sites including that of Pomarance and how it can also be directly accountable to a rapid survey we are talking about an area with tremendous potential and ecological tourism, ancient woodland with a vocation, a history presence of ancient culture, a highly prized and in some ways unchanged forests and wildlife. The traces of this vocation and find themselves rereading the history and religious epics that are in the Rocca Sillana in the parish church of San Giovanni and other objects of artistic value their time higher. From the late Middle Ages onwards, the epic war between local winds Tuscany between Siena, Pisa and Florence, in a continuous succession of handicraft production and arctic streams of water through the surrounding woods and the richness of its high points and complementary. These are the lands of Cassola, the lands of the charcoal, the kilns (still existing), the great hunt and mills. A land of great beauty, charm and potential. The number of farms, small farms, family-run Tuscan help keep the land intact, away from all kinds of speculation. Continually strive to improve the quality of life of the inhabitants, to give quality accommodation in Tuscanyand to defend the territory from any form of impoverishment.